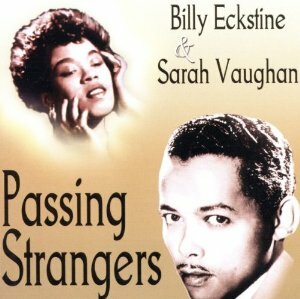 “Passing Strangers” was first recorded in 1957 as a duet with Billy Eckstine and Sarah Vaughan. The song was popular in the US, but fared much better in the UK. “Passing Strangers” was recorded on September 11, 1972 and released that year on the album The Good Things In Life. It was arranged by Robert Farnon.